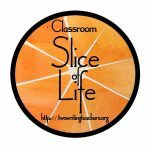 We are joining the Slice of Life writing challenge. 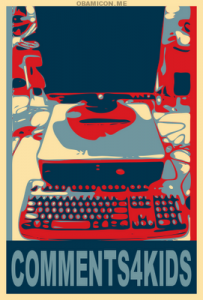 Whoever wants to participate can submit writing for the blog, either a blog post or a photo of something you wrote that day. We will publish all that come on each day of the challenge in March! 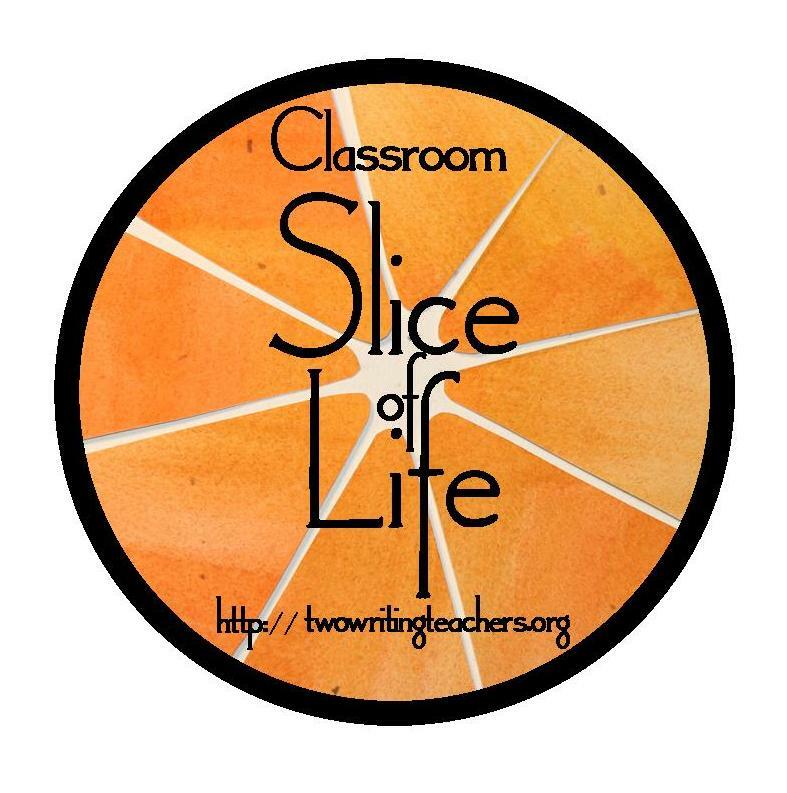 Read more here at the Slice of Life Day 1 web page. Here is one grade 5 student’s blog post for Day 1.